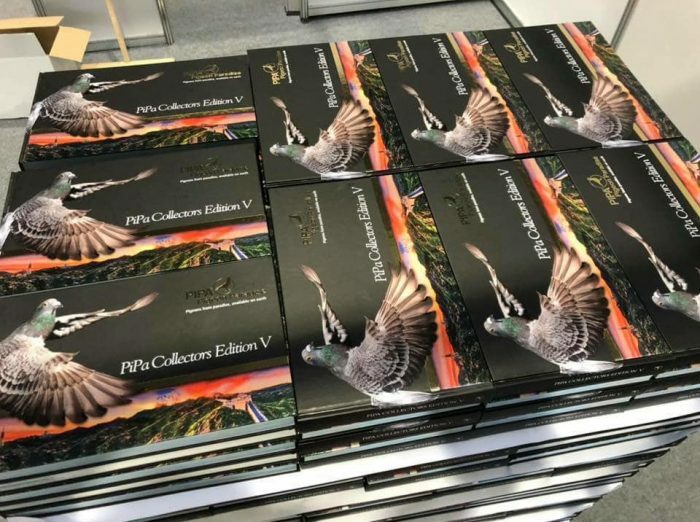 Truly unique and one of a kind book series promoting racing pigeons internationally. 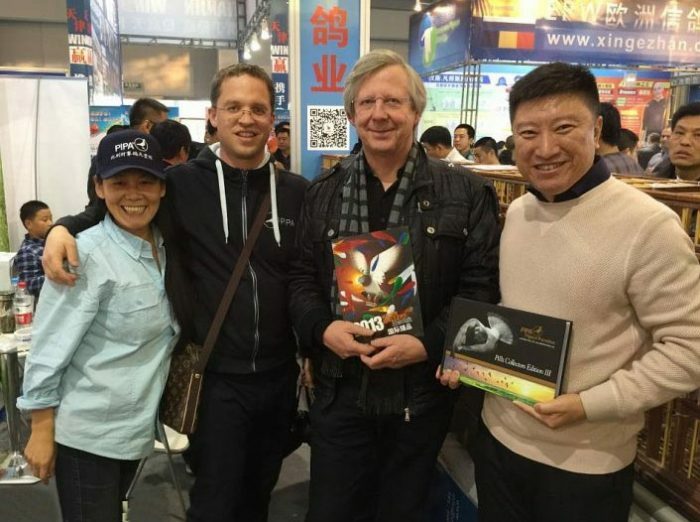 This exclusive book made a name for itself all over the world! 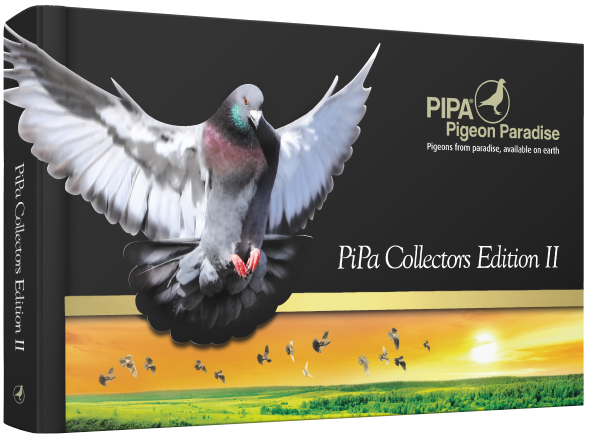 Move over the book image to read the digital PIPA Collectors Editions. 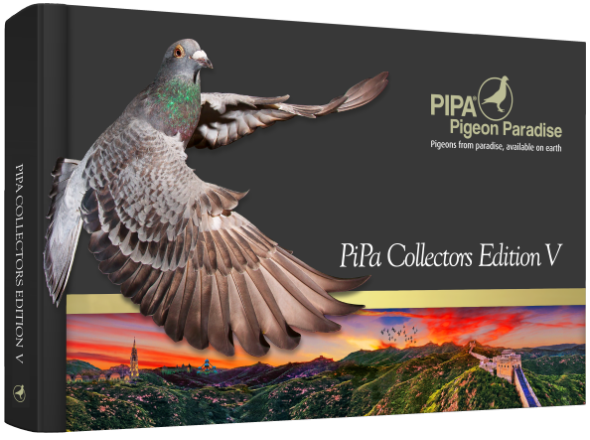 The latest version of the PIPA Collectors Edition V is ready! 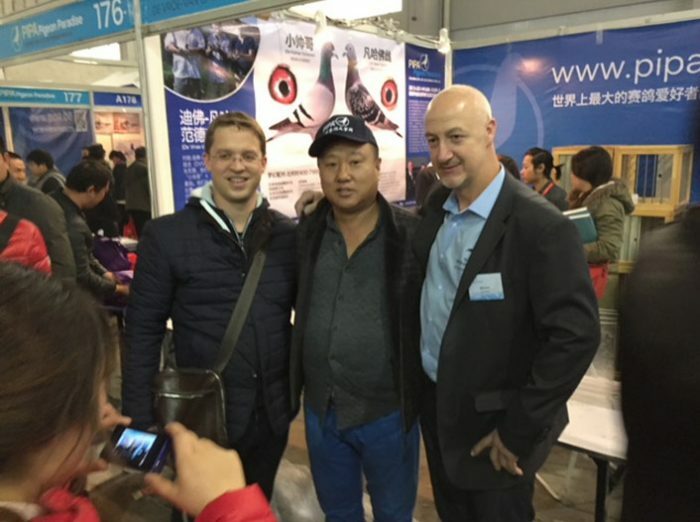 Stay up to date with our latest updates and information. 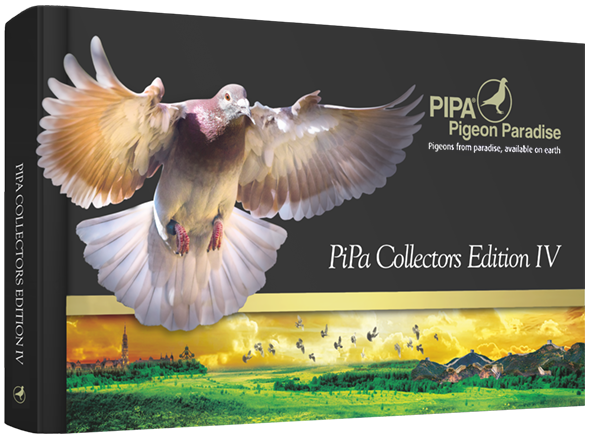 PIPA Collectors Edition V is now released! 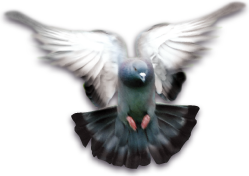 Please note, this form is for questions only. 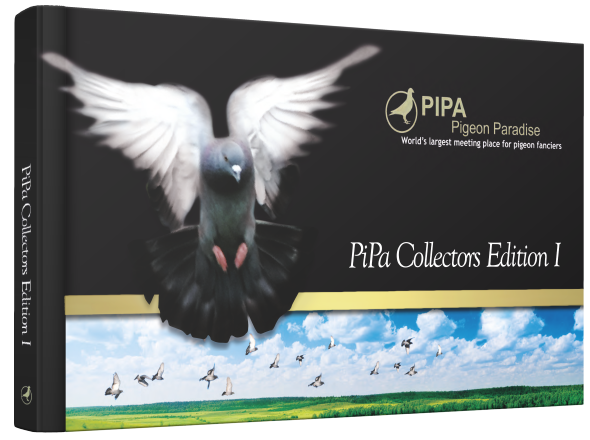 If you would like to receive the PIPA Collectors Edition book. 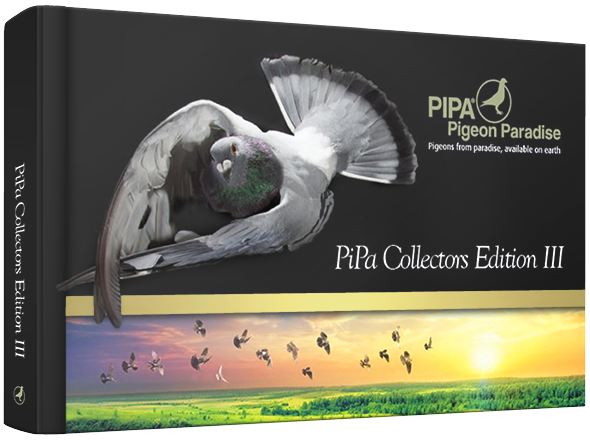 Please visit this page.